Sara is a Property Manager at Quarry Hill Condo's and played Nordic when she was 11 until she was 18. She also played Colchester HS Varsity soccer from 1992 - 1996 and were State Champions in 1993. 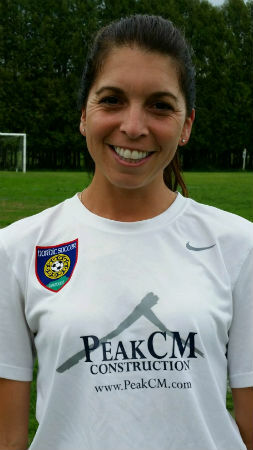 Following on from there, Sara played collegiate soccer at Champlain College and were NJCAA Soccer Champion's in 1998. Sara's hobbies include hiking mountains, white water rafting and riding motorcycles. United States Soccer Federation - F license.